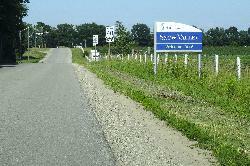 Snow Valley is a community located in Springwater Township Ontario Canada. 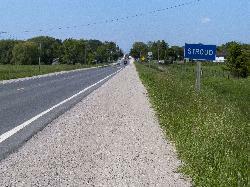 The is the welcome sign while travelling east along Seadon Road. 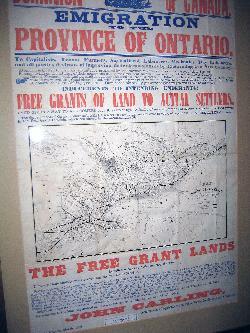 An emigration offering from the province of Ontario in 1869. Offering free land to settlers. 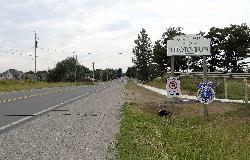 Wasaga Beach Welcome Sign on Highway 26 westbound near Ramblewood Drive.